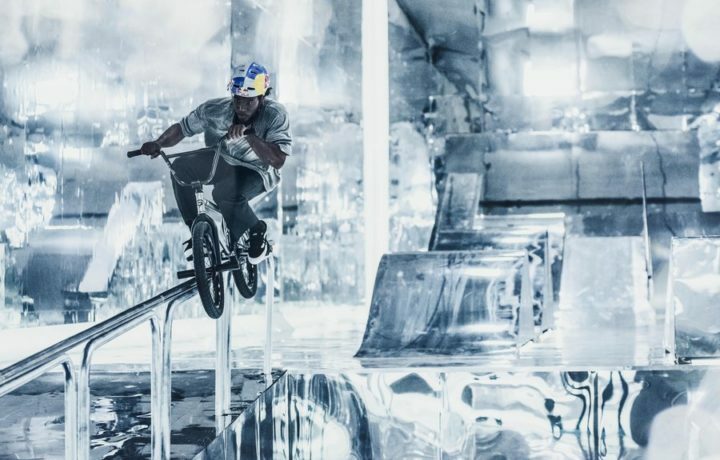 With his BMX, Courage Adams rides a park covered with mirrors ! 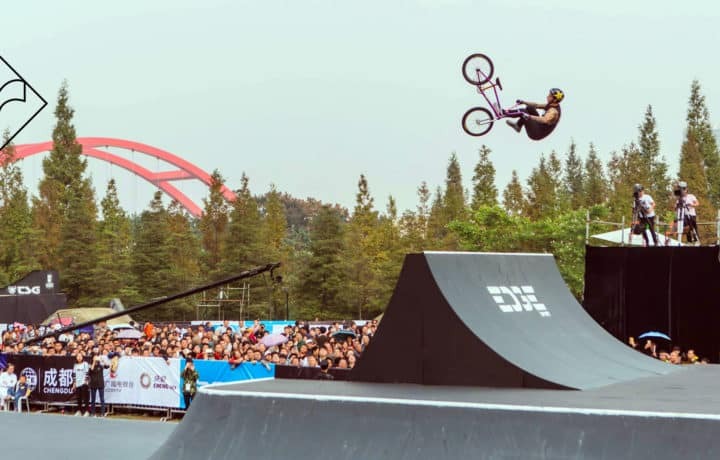 World first : five whips for Logan Martin ! South Africa : the new eldorado for the riders ? Fifty shades of Mike Gray ! Breaking news : Santa Claus is a rider !